Seminar rooms for up to 150 people, sun-suffused and with a mobile partition wall system and state-of-the-art facilities, perfect for a bespoke seminar. Bright, welcoming seminar rooms which have a bespoke style, state-of-the-art facilities which includes overhead projector, WLAN and much more, along with attractive inclusive services such as car parking, refreshing tap water and a basket of fruit ensure you enjoy an all-round success-filled seminar stay in Graz. We, the Hotel Stoiser, will organise your seminars and conferences in Graz. 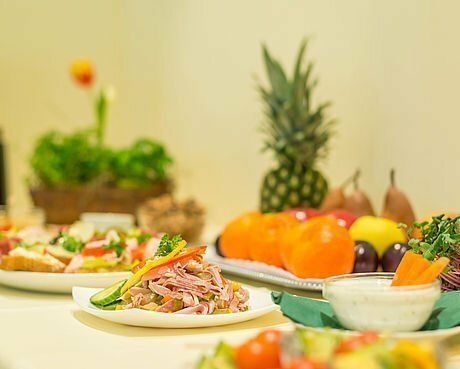 Get information here about seminar room hire fees and included services in your seminar hotel, the Stoiser in Graz. We are your partner when it comes to planning perfectly organised celebrations, not only for business, but for personal events too. 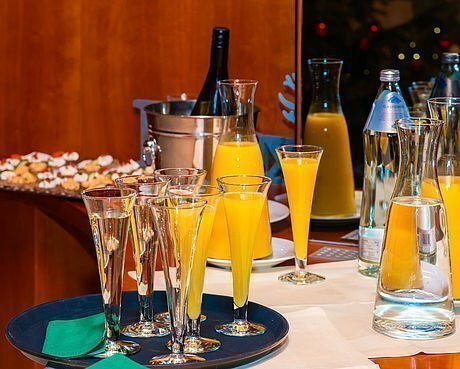 Whether it is your next casual birthday celebration, a graduation party or a great party for your club! Whatever event you are organising and how it is to be organised, we are the perfect partner when it comes to ensuring everything goes to plan. 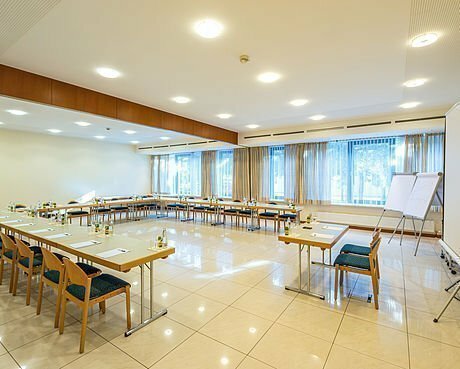 In this perfectly equipped seminar hotel in Styria you will find an ideal location for events spanning several days.